With a majority of Shopping and related searches taking place prior to end of November, Retailers are engaging shoppers with deals that are likely to strike a chord with the seasonal shopper. 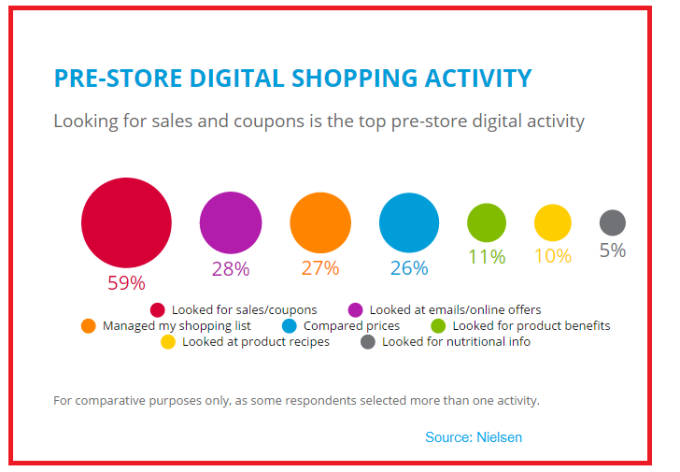 Most shoppers start their shopping path with a search for sales online and often look for deals and coupons. 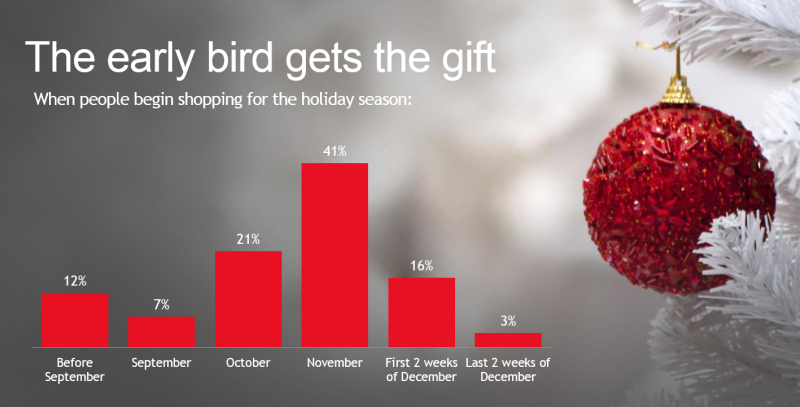 November is the month when approximately, 41 percent of shoppers start their shopping. 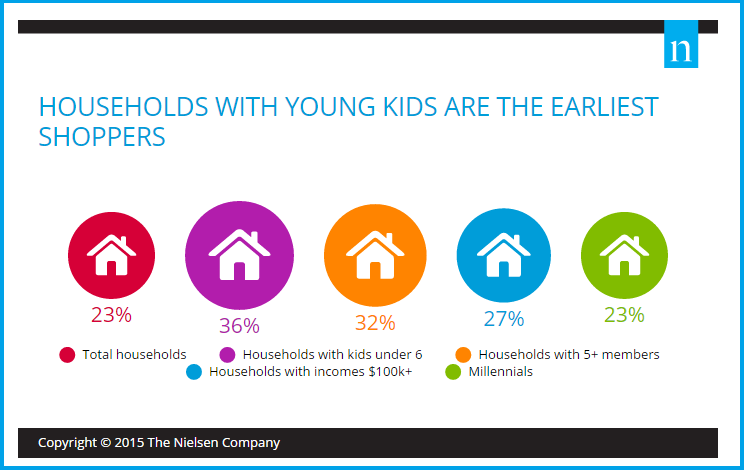 Some of the earliest shoppers are households with the youngest kids. Banking on the shopping sentiment , Retailers have launched unique engagement strategies to get shoppers attention prior to Key Seasonal Sale days. According to BGR, “Rather than focusing on a single weekend in November, many retailers are extending their sales and special deals to cover the entire holiday season, well beyond Black Friday and Cyber Monday. Walmart is one of the companies kicking off holiday shopping in early November, and the retailer on Friday announced a new Season’s Best Online Special promotion that will run every single day throughout the rest of the holiday shopping season”. 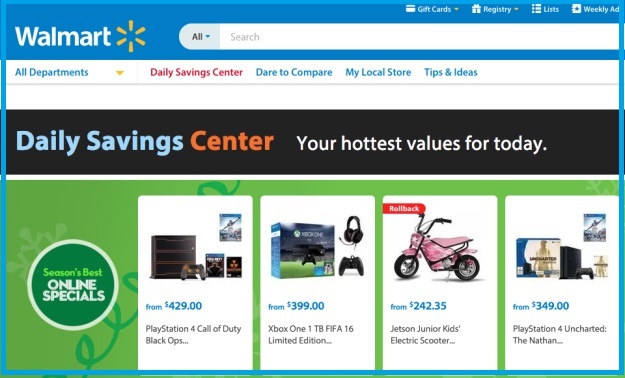 Walmart’s new Branded Digital Property Season’s Best Online Specials is an effort aimed at targeting early shoppers with newer offers every day leading to the sale event. “Walmart.com is offering the ‘Season’s Best Online Specials’ offering ten brand new online specials every single day for the rest of the holiday shopping season” . Amazon features a Daily Deals section right through till the Black Friday unlocking new deals every day. Meijer has expanded mPerks , its Digital rewards program to offer Santa Bucks across all merchandise for a promotion that begins Saturday after Thanksgiving. Meijer has brought Santa Bucks promoting merchandise and are available the Saturday after Thanksgiving and give customers a chance to save over USD 50 more on items across the store, even those that are already on sale. Santa Bucks will be available in weekly advertisements and available to clip through mPerks, the Meijer’s digital coupon and reward program. 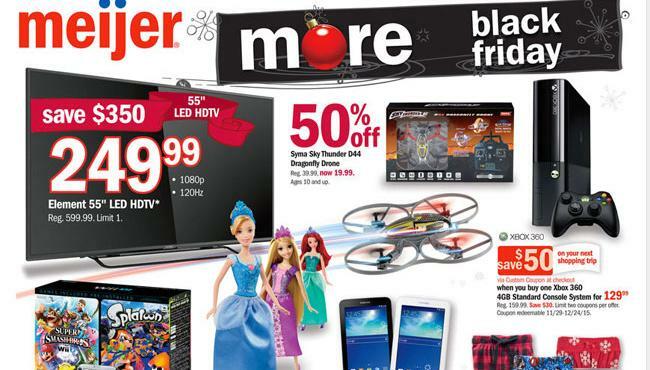 The Saturday sale at Meijer features deals on Christmas decorations, jewelry and a USD 99 Asus ZenPad. The Santa Bucks and coupons are what make the Meijer Saturday sale interesting. All three Meijer ads can be viewed online on Meijer.com in the Weekly Ads section. *a 65-inch Vizio Ultra HD 4K smart TV for $998, a savings of $300. Online-only exclusives, most offered with free shipping, will become available at 12:01 a.m. and will include a 39-inch Hitachi LED HDTV for $200 and a 15.6 Dell touch i7 notebook for $500, a savings of $200. Sam’s promotional calendar also includes a pre-Black Friday sales event from Saturday, Nov. 21, through Wednesday, Nov. 25, and actual Black Friday sales beginning in-store on Friday, Nov. 27, at 7 a.m.. The No. 2 warehouse club will be closed on Thanksgiving, as per tradition, although SamsClub.com will launch its Black Friday sales at 12:01 a.m. that Thursday. The chain is also planning a six-day Cyber Week event online from Monday, Nov. 30, through Sunday, Dec. 6. 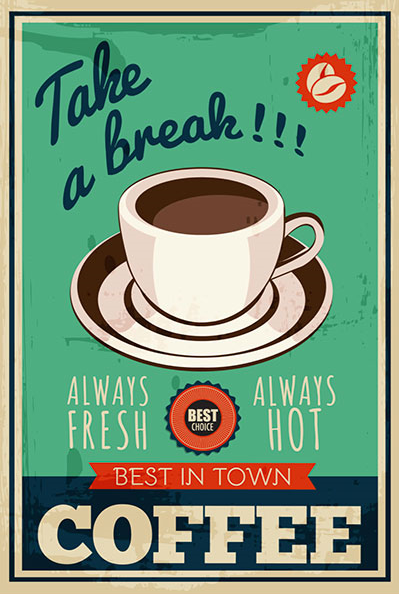 Posted in Consumer Engagement, Retail. Tagged Black Friday deals, Digital, Holiday Season, Retail.